So, it’s no surprise if you feel overwhelmed right now. You’re worried sick about what’s going to happen to you or loved ones after an injury accident. Then there’s that nagging concern that you are getting the runaround from a system you don’t understand. 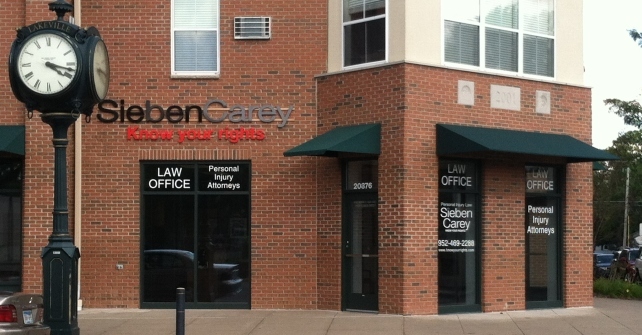 You need to take action NOW and talk to a top-shelf “Know Your Rights” accident attorney from SiebenCarey.